Do you own a Shiba Inu? Are you interested in adopting a Shiba? Then this article is just for you! Perhaps one of the most adorable little dog breeds, the Shiba Inu has captured the heart of many pet owners who deeply desire that teddy bear dog face. The Shiba Inu shares his ancestors with the ancient Spitz dogs of Japan. As such these dogs are often classed under the Spitz family. Their most distinctive feature is their fox face and sassy, independent personality. 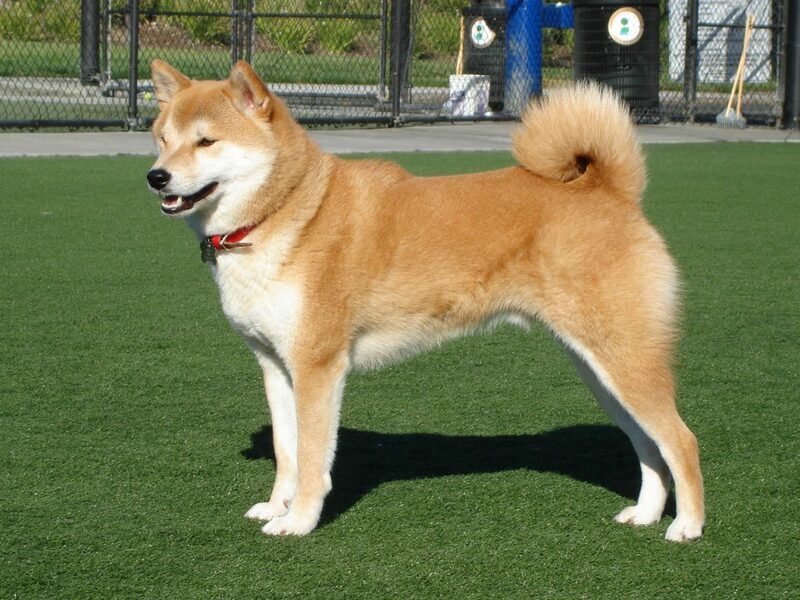 The original Shiba Inu’s were an ancient dog breed that was believed to have originated in Japan during 7000 BC. Often referred to as a versatile dog breed, the Shiba Inu served many purposes in ancient Japan. Despite his short stature, the Shiba Inu was a strong-willed, powerful dog that was able to travel great distances and rough land. Because of his determination, his main purpose at the time was to hunt and flush small game animals and birds. However, the Shiba Inu occasionally did hunt wild boar for their masters. At first glance, the Shiba Inu appears to have a kind natured, playful personality. The eyes of the Shiba Inu are almost triangular in shape and may be slightly slanted downwards. Their ears tend to be high set and triangular in shape. His body is relatively compact, muscular and strong-boned. Shiba Inus are a proportionately small in size. On average males stand 14.5 to 16.5 inches in height while females may stand 13.5 to 15.5 inches in height. These dogs are double coated making them perfect for cold winters. In general, the Shiba Inus outer coat tends to remain, straight and slightly stiff, while his undercoat tends to be soft and dense. Coat color ranges from black & tan, cream, red, sesame red with white markings. The Shiba Inu is a prized breed of Japan, as such the Japanese say the Shiba Inus personality can be best described using three words, “Kan-i, Ryosei & Soboku”. In the Japanese language Kan-i means bravery, this is partly because despite his short size the Shiba Inu is a brave dog with a bold, dominating personality. The people of Japan believe that Kan-i cannot exist without Ryosei. Ryosei is a Japanese term that describes the Shiba Inus docile nature. Shiba Inus were designed to hunt and flush animals, they have a high prey drive and are natural alpha dogs. So, they can be a little rough and tough when it comes to playtime with other pets. However, when with his owner Shiba Inus are devoted loyal companies who love to snuggle up in their owner’s laps. Lastly, the Shiba Inu was often described as “Soboku”, which translates to artlessness. When we put all three words together, the true nature and personality of the Shiba Inu shine. An open-spirited dog, independent in nature who shows loyalty and love to only his owners. If you don’t like excessive fur sticking to your carpets, couches, and clothes then the Shiba Inu might not be the best pooch for you. This is because Shiba Inus are notorious for their shedding capability. In fact, they shed the most during spring and fall so make sure you get that vacuum ready! Since Shiba Inus have a dense double coat they may only need to bathe once every 2 to 3 months. This is because Shiba Inus tend to have an undercoat that can be quite resilient to water and dirt. So, you won’t need to bathe him every time! In fact, we don’t recommend that you over bathe your Shiba Inu as the breed can be prone to skin allergies. Overbathing your pooch may only aggravate his allergies. Now, Shiba Inu’s are often considered the “cats of the doggie world”. This is because these dogs naturally groom themselves as much as any household cat. However, your Shiba Inu still needs your help to keep himself clean and healthy. The first important maintenance aspect is dental care. Yes! Even dogs need to have their teeth brushed weekly in order to prevent horrible things like dental disease and gum. Disease. Ideally, you should brush your Shiba Inus teeth once every day using a pet-friendly toothbrush and toothpaste. If you’re not able to do once-a-day brushing, then you can get away with brushing your dog’s teeth a few times a week. The second important factor is your Shiba Inus ears and nails. Since Shiba Inus have upright ears it’s very uncommon for them to develop ear infections. Nevertheless, you should always monitor and clean your Shiba Inu ears in order to prevent wax and dirt build up. When it comes to nail trimming, you may have to trim your Shiba Inus nails once every 4 to 6 weeks. Active dogs often tend to wear down their nails, so they may not require frequent nail trimming. If you feel a little uncomfortable trimming your dog’s nails then you can take them to a professional such as a pet groomer or veterinary clinic. According to the Canine Inherited Disorders Database, Shiba Inus have generally been considered fairly healthy and hardy breeds. The database claims that this breed may be predisposed to hip dysplasia and hyperthyroidism. Pet owners often wonder how long their beloved dog will remain in their lives. The lifespan of an individual dog can be determined based on various factors. To name a few, some important factors that can determine your dogs’ lifespan include his genetics, lifestyle, his diet, and the age of his parents. However, according to the American Kennel Club, the Shiba Inu can live anywhere from 12 to 15 years. Shiba Inus are highly active, playful and intelligent dog breed. These aren’t your couch potatoes pups! These dogs require a minimum of 60 minutes of daily physical activity in order to keep fit and healthy. If you have a young Shiba Inu then chances are he’s going to enjoy activities such as running, hiking and maybe even swimming. An older Shiba Inu may require less activity and can be quite satisfied with a minimum of 30 to 40 minutes of activity. 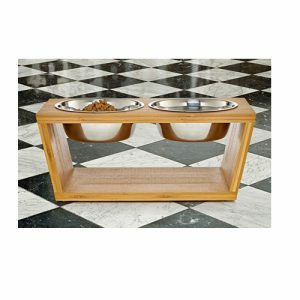 When it comes to feeding pet owners need arrange a proper feeding schedule for their Shiba Inu. 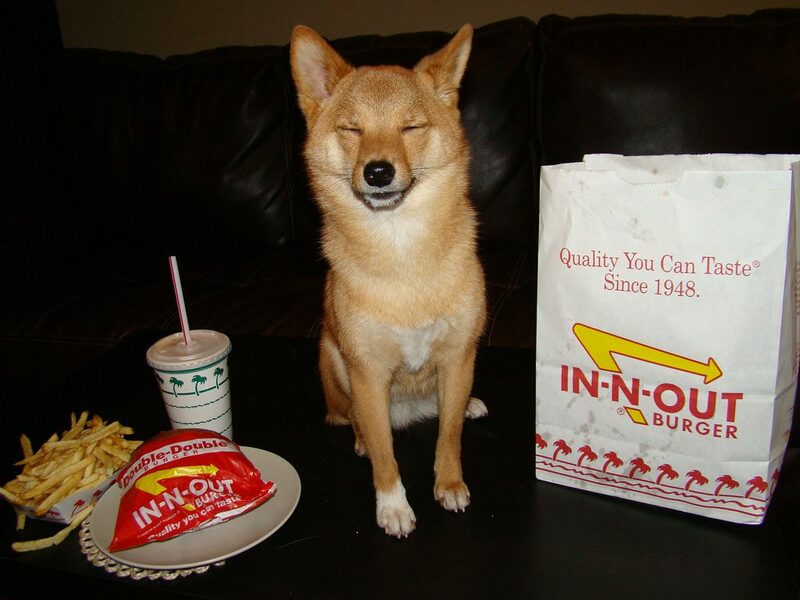 Shiba Inus are notorious for their stubborn personalities, at times they can get fussy when it comes to food. On the other side of the spectrum, some Shiba Inu may be a gluttonous eater. As most Shiba Inus tend to be active dogs, they need to be placed on a special feeding diet based on their lifestyle. For example, a puppy or young adult dog may require a minimum of 30% protein and 2 to 3 meals spread out across the day. To give you a better understanding, Shiba Inu puppies can consume ⅓ cup of quality dry food, 3 times a day at 8 weeks of age. As he begins to age, the number of meals fed per day can decrease to twice a day. 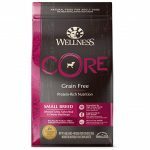 High quality protein made in the US to help support the higher energy needs of small dogs. High quality nutrition for sure with easily chewable pieces for dogs the size of shibas. This nutrition seems to help dogs with allergic reactions. When it comes to children every dog, including the Shiba Inu will require early socialization and training so to be as to better tolerate children. While, some Shiba Inus have demonstrated that they can be quite gentle and playful when around children, it is still never a good idea to leave a dog and a child unsupervised. This is because certain dogs may not tolerate a child who pets them too roughly or who tugs on a dog’s ears, fur or tail. As the Shiba Inu was originally bred to hunt and flush out wild game, it’s possible that most Shiba Inus may retain this instinctual high prey drive. This means that they may not necessarily do well with small animals and cats and may find it quite entertaining to chase them around the house! Despite his little size, the Shiba Inu is also commonly known as a dominating dog. So, he can get quite bossy when around other dogs. Remember, every dog is different and so these traits may not necessarily apply to your Shiba Inu. With proper socialization and training your Shiba Inu can become a great, docile companion. Who doesn’t love puppies! Adorable, goofy and cuddly. Even though puppies can be quite entertaining to watch they are still a lot of work. So, here we have listed 5 important tips for new owners who have just adopted their first Shiba Inu puppy. 1. Allow them to socialize! According to the American Kennel Club, puppies begin to learn new things during their socialization period. This means that between 7 weeks to 4 months of age your puppy will be an active learner. Allowing your Shiba Inu puppy to socialize with people, children, pets, and other dogs will ensure your puppy will remain friendly throughout his adulthood. 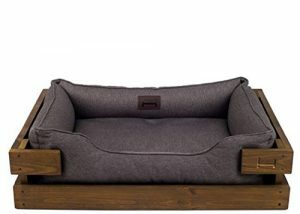 If you’re a first-time dog owner. Then puppy school is a must! This is because you and your puppy will learn the basics of dog behavior and training. 3. Supervise at all times! Shiba Inu puppies are naughty, they’re going to love chewing on things, chasing the household cat or playing rough with dogs bigger than them. So, never leave your Shiba Inu puppy unattended. 4. Choose a safe teething treat! Shiba Inus can start to teeth at 4 months of age so you want to make sure you have the right teething toys and treats at your disposal. Here we have listed two awesome teething toys for your Shiba Inu. Soft and fun rope toy for dogs. Good for teething dogs as they won’t hurt your dog’s gums. If you are looking for a quality chew toys for your puppy this set of toys won’t disappoint you. Awesome toy for dental care. It can be able to clean dirt in teeth when pets playing, keep teeth clean and it will decrease disease to pets. Playing with various toys lets your dog satisfy his need for biting, and roughhousing, while redirecting his bad biting behavior elsewhere. 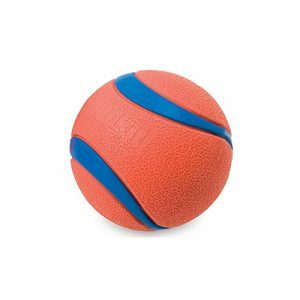 It’s gentle on your dog’s teeth and gums, plus as an added bonus you can stuff treats and snacks inside your dog’s kong toy. This rubber chew toy is a awesome way to entice your puppy to chew on appropriate items. 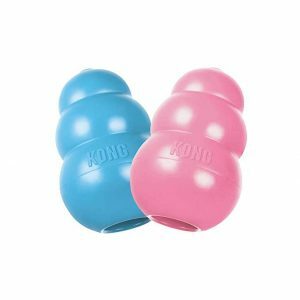 It’s gentle on your dog’s teeth and gums, plus as an added bonus you can stuff treats and snacks inside your dog’s kong toy. *Are you ready to adopt your furr-ever friend? *Adopting a dog from a local shelter or rescue can be a rewarding experience. When you adopt a dog, you not only save a life but you help make a pups life happy. If you’d like to adopt a Shiba Inu you can start by visiting your local rescue in case a Shiba Inu might be present. Other options include searching through online rescue databases and private shelters. With Adoptapet.com all you need to do is enter your postal code in their search engine. 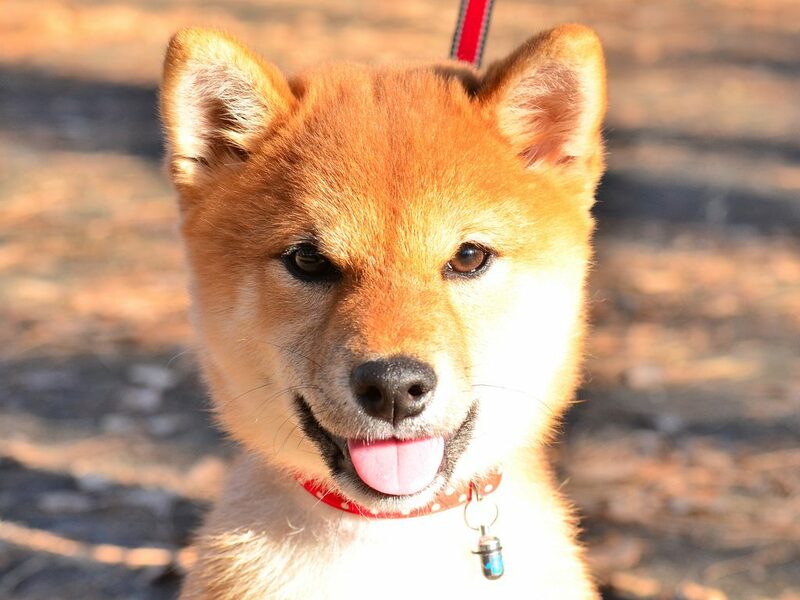 Once done, the site will find Shiba Inus up for adoption within a 35 to 250 mile radius. You can choose the distance you’d like to travel. Remember, if there are many private Shiba Inu rescues out there! All you gotta do is a little research based on your price point and location. If you’re looking to buy a Shiba Inu from a reputable breeder then it can get quite costly. 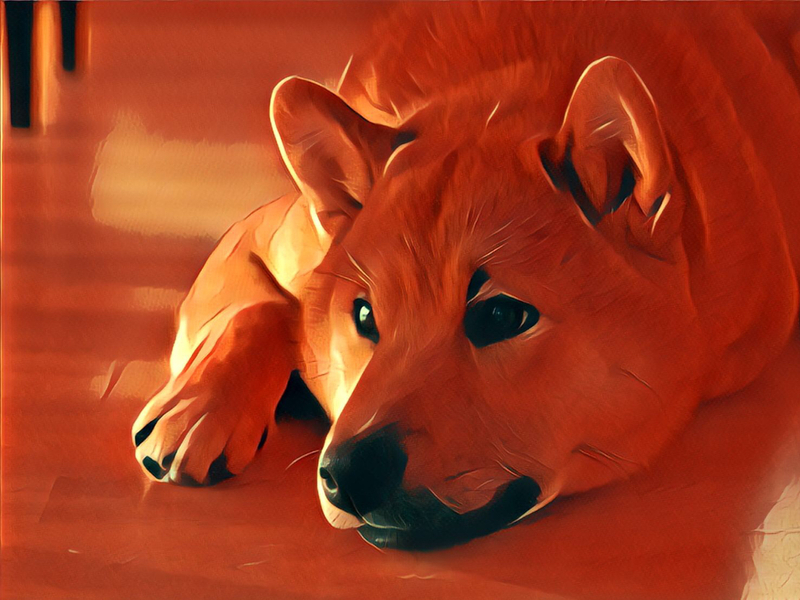 According to myfirstshiba.com the average cost of purchasing a pure-bred Shiba Inu with full registration can range anywhere from $2000 to $3500. Breeders in the United States may also advertise their puppies on puppyfind.com. Here the average cost of a Shiba Inu can range anywhere from $700 to $1000 USD. Shiba Inus have participated in various dog shows across the globe. Despite their keen hunting abilities and active nature, the Shiba Inu are classified under the non-sporting category. To name a few, Shiba Inus have entered dog shows such as the Westminster, Beverly Hills and National Dog Shows.